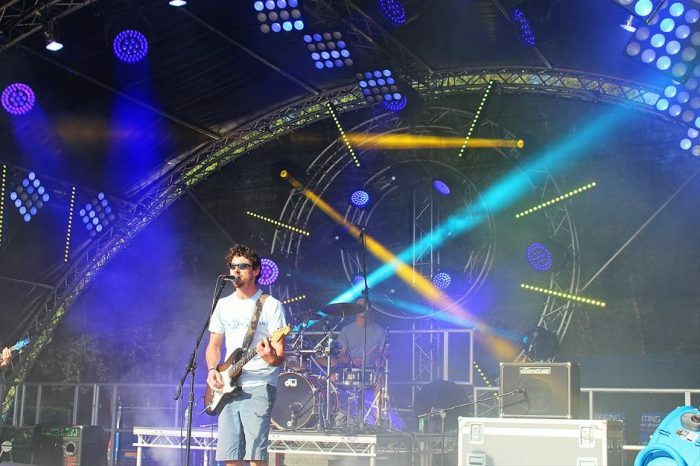 After the success achieved in 2014, the ‘Two Counties Music Festival’ returned to Bewl Water Country Park for its 2015 edition. Two Counties Music Festival is a unique music event thanks to its ideal location, next to the beautiful lake Bewl, destination for sailors and canoeists, as well as lovers of trout fishing. 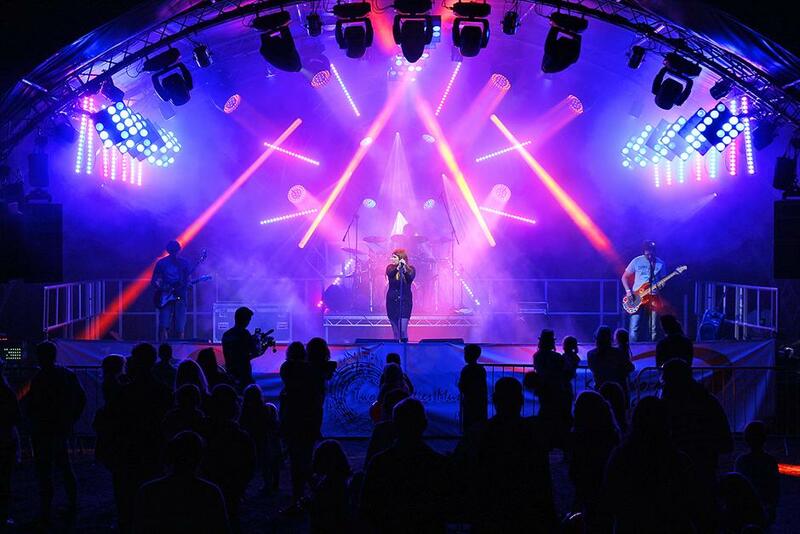 Add the music of the best bands of the Kent and Sussex that perform live on the stage for two days, and it becomes clear why the festival is so successful. The rental company BigFish SRL built the stage and did the rigging, and installed audio and lighting systems. 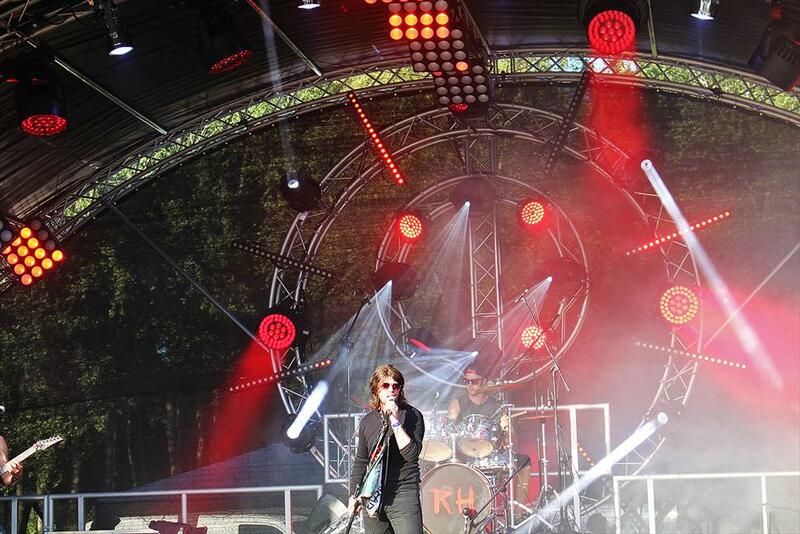 To light the twelve bands, BigFish SRL chose WONDER and RAPTOR moving heads, provided by the company Qeytek. 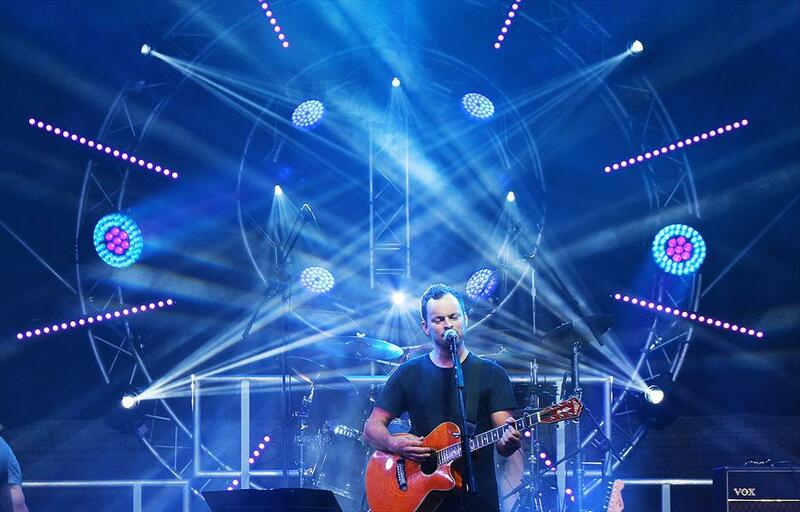 Steve Hubbard, lighting designer and owner of BigFish SRL, said: “DTS products were truly spectacular, I was blown away by the light output and quality of light. It is exciting to see DTS innovating with products like WONDER. The light pushed through the bright day with ease as did the RAPTOR beam light, which I have to say was incredible”.